At home I have always used some kind of tar shampoo and I think I always will. Over the years I have enjoyed using them. They stop the scalp from irritating you and it does drastically (for myself anyway) reduce my need to subconsciously scratch my scalp. Also, when you use them the suds go over your body when you wash it out – I don’t see how that can hinder reducing the symptoms of psoriasis. Well, it makes me feel as though it helps my skin…and if you think that; you are more likely to have a positive attitude! 1. T-Gel; this was one of the first ones that I ever used. 2. Capasal; this is a product I know I have used, but can’t remember a lot about it. 4. 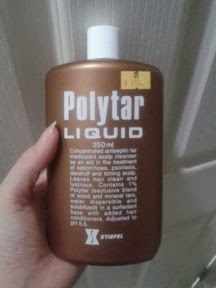 Polytar; this is the one that I am currently using. 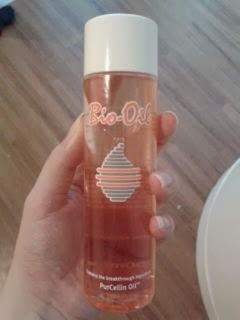 This is the first ever tar shampoo that I used. I still remember to this day how weird I thought it was. It was some odd brown colour and the smell swamped that bathroom within seconds. It was kind of thick, gloopy and sticky. As I didn’t really know how to use them, I put a fair amount on and quickly realized that was a mistake as they tend to lather up a lot! I didn’t want to use conditioner with it as I wasn’t sure if it would reverse the effect of the shampoo. Tar shampoos tend to make your hair feel a bit like straw so I started using a conditioner with the shampoo. I only used it at the ends of my hair because I didn’t want it to be on my scalp; this did help with brushing my hair afterwards. I can’t remember what specific T-Gel I used as they have a few varieties now, but I am pretty sure it was the “original formula” one. After googling them, I would quite like to give the “extra strength” one a go AND I see they do conditioners…fabulous!! Finding this product: reading about the product and where to buy it. The website gives you places where you can buy the products and also great descriptions of them! I honestly don’t remember a lot about this product; however, I am pretty sure it is a brown colour and does have the same sticky quality as T-Gel (maybe a bit thicker)! 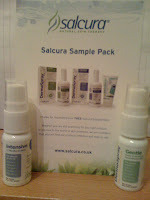 I think the reason why I stopped using this product was because it was a prescription on the NHS. I used T-Gel before I had something prescribed and the prescribed shampoo was Capasal. When I turned 18 my free prescriptions stopped and I started to realize I shouldn’t rely on products I was given without researching and find my own to use. That’s when I moved onto Alphosyl (that my mother found – she knows best after all) and quickly forgot about this one. 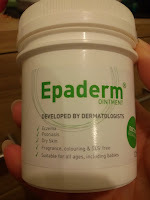 I don’t know where to buy it or even if you can buy it anywhere, but I found it on Amazon that says you have to fill on a form and are only given one bottle (http://www.amazon.co.uk/Dermal-Laboratories-Capasal-Therapeutic-Shampoo/dp/B00433ZYO2/ref=pd_cp_d_1). It might be worth asking a pharmacy for more details on this shampoo if you wanted to use it. Alphosyl was the tar shampoo that I used for the longest amount of time. I actually don’t know where I got it from because my mother used to buy it! It was a 2-in-1 product which meant that I didn’t need to worry about conditioning my hair as it had that in there for me. The first time I ever used this product it shocked me because it was green!! I suddenly thought ‘that doesn’t seem right, is it off?’, but no, it was completely fine and was meant to be green. 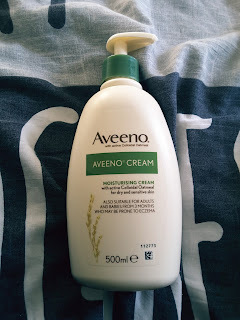 I only have good things to say about this product, it made me feel happy when I used it because I knew it was making my psoriasis better and sometimes would use it as a body scrub…just because I didn’t see how it could harm!! It gives you a description of the product and also other peoples’ reviews. Good to have a read if you want to know if it worked for others. This is the shampoo that I am currently using. I am currently living in Thailand and was given this shampoo when I went to the doctors. It was only when I googled it that I read about the disappearance of the products – and what inspired me to write about my tar shampoos. I have been using this product for about 3-4weeks and I already like it. It is a runny brown liquid that does tend to go literally everywhere if you aren’t careful with pouring it into your hand – I have adopted a ‘pour it directly onto my scalp’ system that tends to work best and avoids wastage. I like smell of it as well! I was told to use the product 3-4 times a week and therefore have done so. I don’t use a conditioner with it and it does make my hair feel like very very dry straw!! It feels okay when it is dry, it’s just impossible to brush my (extremely matted hair) whilst it is still wet. That might just be my hair type though. I also was looking about and saw that it cost about £20.00 in the UK just for one bottle!!!! That is extremely expensive for a shampoo when you consider the size and lasting time. On my photo in this article, the price is about 500baht which is around £10.00 - still kinda expensive for a shampoo. I hope that they don’t go off the shelves and become really expensive products. Please read the information if you haven’t already. It gave me information that I didn’t know before. Also, if you don’t use a tar shampoo then I highly recommend giving one ago – but of course, if you don’t have scalp psoriasis then it probably isn’t worth it or if you just aren’t interested in a tar shampoo then don’t bother. IF you haven’t used one before then read about them online! I urge this because there, like everything in psoriasis world, are possible side-effects. They may not give me or others side-effects but they might for you. Pleeeeeeeeeeeeeease read and make sure that you know what they are and what to look for in case you get them. Have a fantastic day and hold your head high – psoriasis or no psoriasis. Why can't you use a conditioner with the shampoo? I never said you "can't" - I said "I didn't want to" and then gave my reasons "because I didn't know if..."
And then said, that I did use conditioner on the end of my hair, just not on my scalp. So there is no reason that I know of as to why you can't. I just didn't. Then did - on the ends. Hi! 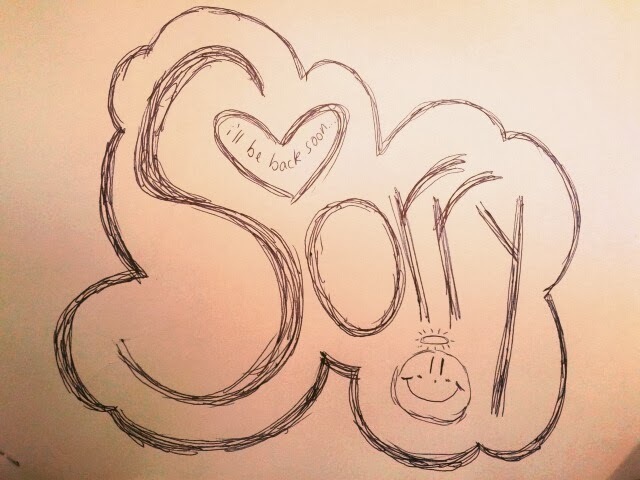 Your blog is great. It's great to see someone writing about Psoriasis. Coal tar used to work great for me for the best part of 8 years but I then developed a sensitivity to it, which I hear is quite common. If I use it now, it really dries out my scalp and irritates. 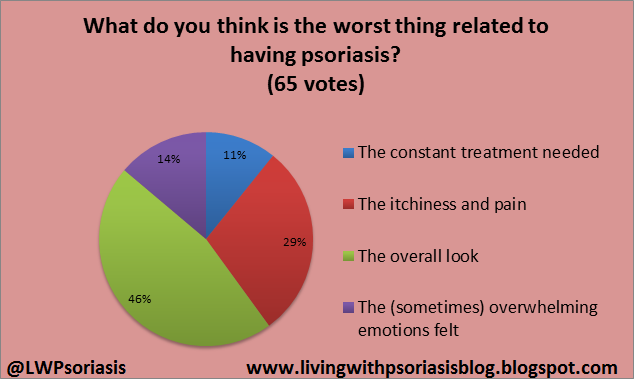 Psoriasis always seems to develop resistance or sensitivity to treatments - thats how it ends of chronic I guess! Alphosyl's HC cream worked wonders for me for a few years but sadly that was discontinued. You're beautiful and awesome Kara. No shampoos take it away. For best results rub fresh lemon juice into the scalp. Alternatively, rub a solution of water with 1/2 tb sp bicarbonate of soda and salt, into the scalp. Works well and keeps it at bay for long time. And its cheaper.